Time spent organizing the way you do your business accounting will help you save hours keeping your books, and will provide you clarity on how your business is performing at all times. There are many upsides to keeping your business accounting organized right from the start. This includes having an easier time doing tax returns, peace of mind that you are paying the right amount to suppliers and transparent visibility on your business finances. With a systematic approach to business accounting in place, you can make timely decisions on cash flow and see when your business is ready for further development and growth. These five tips can help even the smallest businesses achieve a well-kept set of books and financial clarity in the long run. Separate accounts will provide clarity over tax-deductible expenses the business incurs. It will also ensure you keep your overdrafts, checking account and credit cards separate from your personal ones, so that no business transactions or VAT charges are omitted. Keeping your business and personal accounts separate is absolutely necessary to avoid confusing your transactions and being taxed the wrong amount. Other than small amounts of petty cash, it’s best not to use cash for your business transactions. Expenses paid in cash can be difficult to track and reconciling cash outgoings with receipts can be tricky and time-consuming. Where you do have to use cash, reimburse the payer immediately using an expense form to ensure you accurately record all business transactions, VAT and any other service taxes that need to be captured. Having an accounts receivable system helps you track whether your customers have paid and how overdue unpaid accounts are, so you can chase up payments and keep your cash flow smooth throughout the month. It is also important to have a system in place for your accounts payable, which will help you ensure you aren’t duplicating or being late on your supplier payments. Thanks to myriad accounting software out there today, you can say goodbye to manually filing and storing your receipts, invoices and other financial paperwork that’s integral to your business. Keeping your books digitally also means you can securely backup your files electronically instead of storing them physically on the office premises, which goes a long way in saving space and reducing the risk of losing important business information, as well as making your documents easily retrievable when you need them. Once you have a system in place for your digital documents, use cloud-based accounting software such as QuickBooks Online to keep your books up-to-date and stored securely. Not only does cloud accounting allow you to cut down paper clutter, you can also be assured your financial information is securely stored in the cloud while being accessed by those you give permission to, such as an external accountant or an office manager. QuickBooks Online enables you to input revenue and expenses with a few clicks, automate invoices to customers and sync your business bank account so that transactions are instantly recorded. 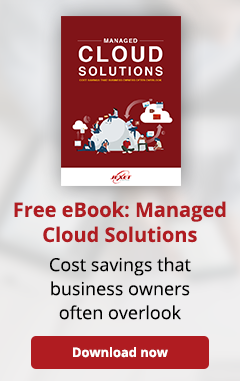 You can also manage your accounts in real time on your mobile device if you’re not in the office, simplifying and streamlining the way you keep your books. Jexet Technologies created a business solution that is designed to aid business owners in the process of freeing up your energies and enable you to focus on building your brand, your growth and profitability. 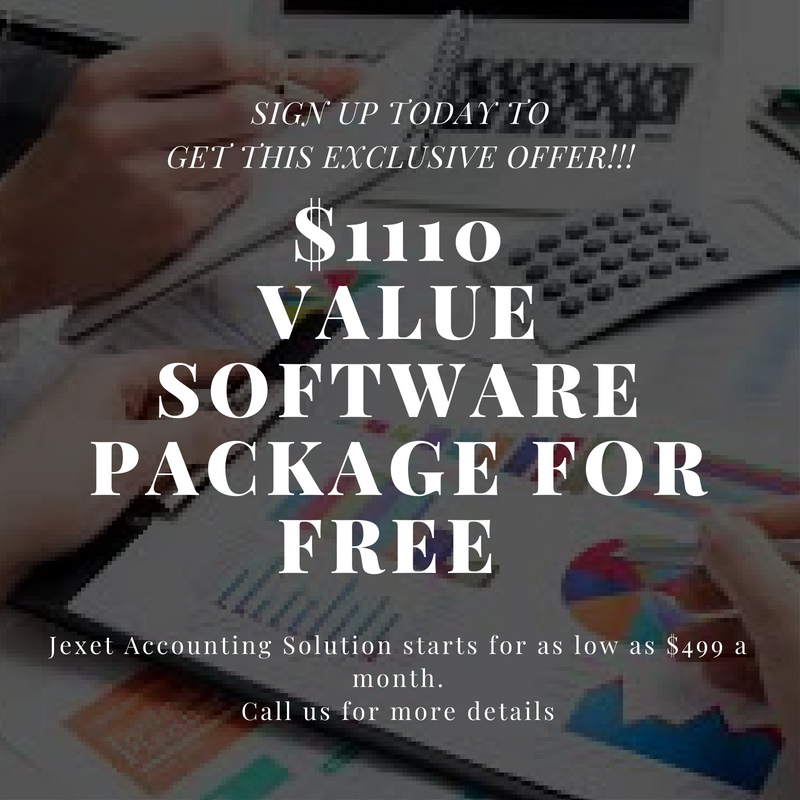 By signing up with Jexet Accounting Business Solution, you can be sure that all the complicated accounting and financial difficulties will be taken out of your way. Year-end clean-up when you want someone to review your file to ensure it is accurate and all financial reports are done correct. Learn more about Jexet Accounting+ Solution and find out how we can help you leverage the playing field. 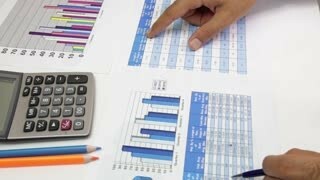 Do you want to know what your current accounting environment is?